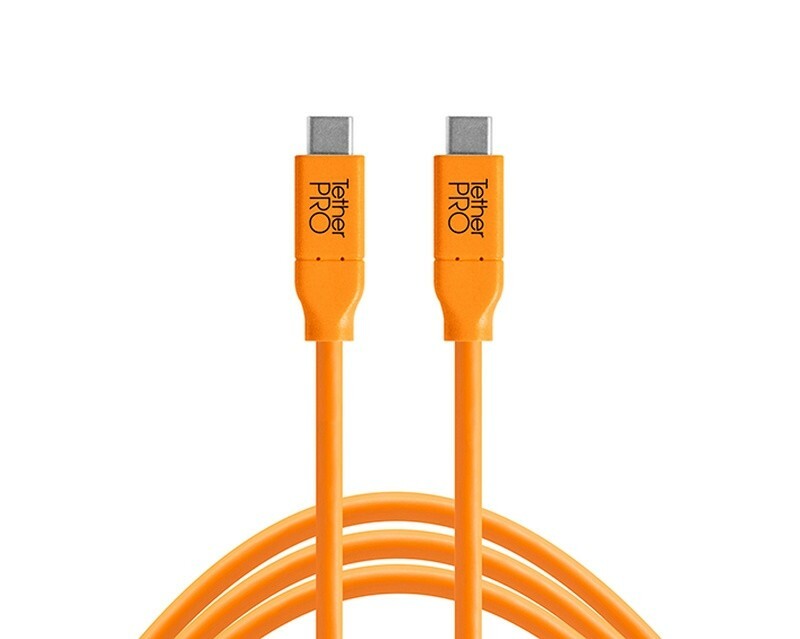 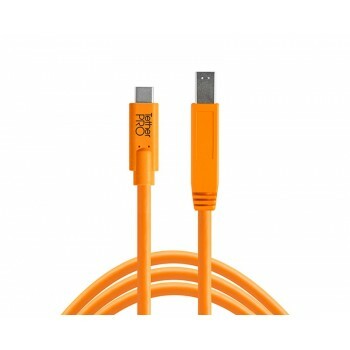 TetherPro USB-C to USB Female Adapter (extender), 15′ (4.6m) Orange Cable allows you to use your existing USB cables with your new USB-C port on your computer. 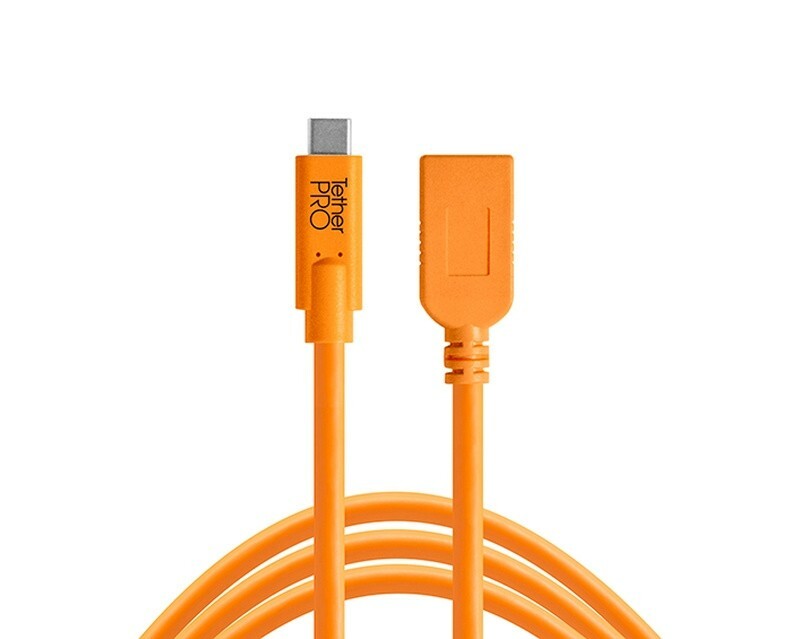 The TetherTools CUCA415-ORG TetherPro USB-C to USB Female Adapter (extender), 15′ (4.6m) Orange Cable allows you to utilize your existing USB cables with your new USB-C port on your computer. 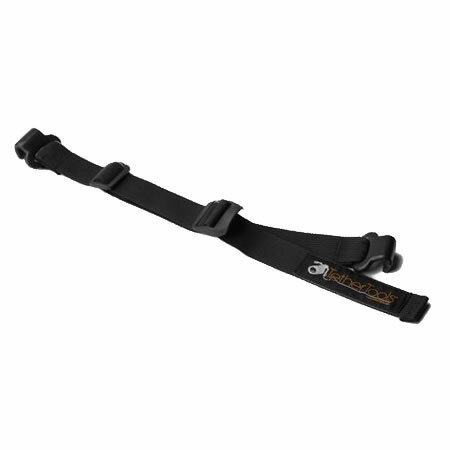 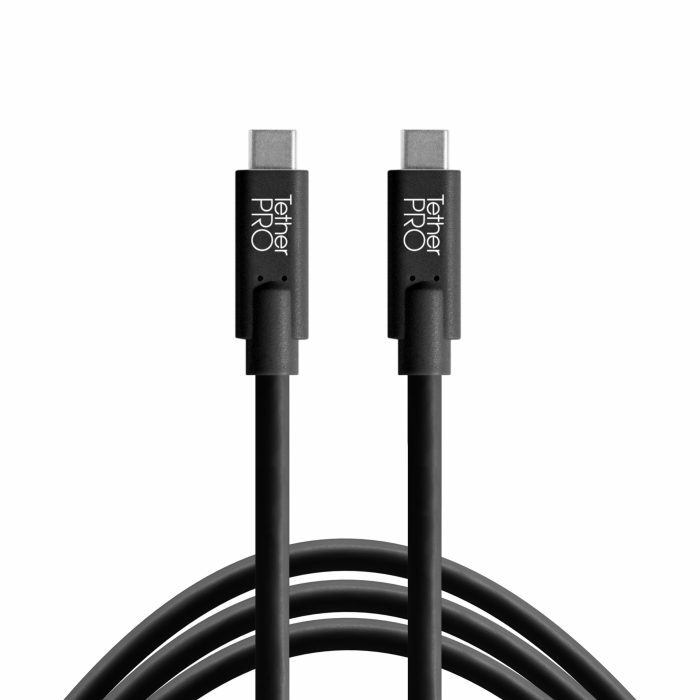 At 15’ / 4.6m, this cable will give photographers added reach when combined with their existing cables.